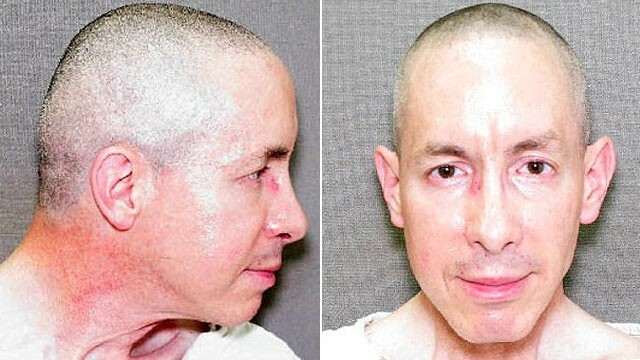 Should Texas Force Feed Warren Jeffs? Well, it’s official, Warren Jeffs, Prophet–so called of the FLDS church is a convicted child molester. I did not follow the trial on a day to day basis; however, assuming media reports to be accurate, from what I have read, the State of Texas was able to accomplish what Utah was unable to do–put Jeffs away for life for actual criminal activity on his part. I have written highly critical previous posts about Jeffs’ Utah trial. The reasons are clear enough in the prior posts, and I need not repeat them here. I was also highly critical of the State of Texas’ raid and abduction of all the FLDS children back in 2008. I remain highly critical of that initial raid, for the reasons Texas gave, and which I covered extensively in the prior posts. That said, my defense of Jeffs in his Utah trial and my defense of the FLDS people in the Texas raid has nothing to do with my personal view of Jeffs at this point, based on the evidence presented in the Texas trial and the resulting jury’s verdict. Mr. Jeffs belongs in prison, and life is not likely a long enough term for him, given the horrific nature of his crimes. The Salt Lake Tribune has some very interesting posts of some of the audio recordings Texas authorities used to convict Jeffs and his delusional ramblings of how he needed quorums of wives, some of whom clearly were underaged. The recordings are pretty creepy, even when the topic is not sexual in nature. Anderson Cooper–Who’s Keeping Him Honest On The Warren Jeffs FLDS Story? Interesting article from the Toronto Sun today, HT (Brooke Adams–Salt Lake Tribune reporter/blogger). A Pakastani Muslim, Shaikh Akhtar Hussain, who is also a retired banking executive, is trying to immigrate to Toronto. The problem? Well, horror of horrors, he’s a practicing polygamist!